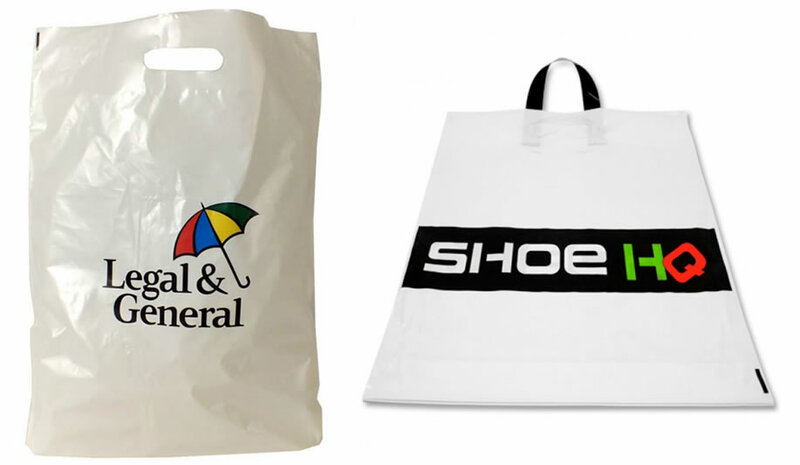 Polythene carrier bags give you huge design versatility to create a stylish yet practical bag for your brand. Lightweight, weatherproof and competitively priced to suit all budgets. 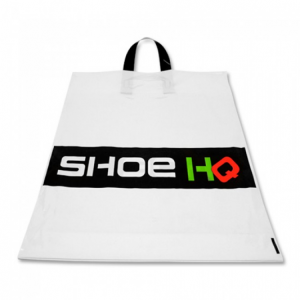 Full range of sizes and thickness – everything from tiny jewellery bags to outsize bags for large items.